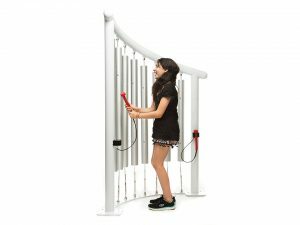 Concerto is a line of outdoor musical equipment that lets kids of all abilities share the joy and benefits of creating music. 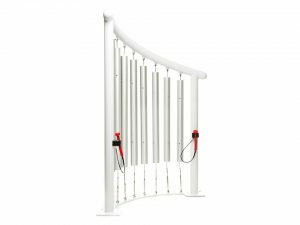 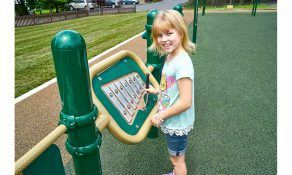 Each instrument is designed to be played at angles and heights that are comfortable and accessible to all kids, including those with mobility devices. 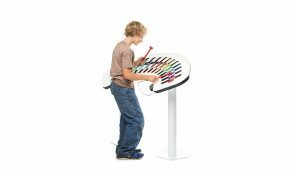 Concerto musical instruments are an easy way to bring inclusive play to any playground. 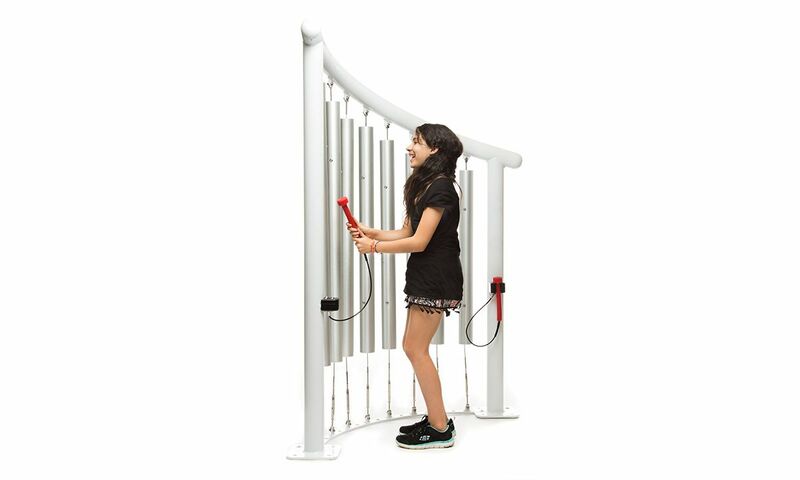 Ring in the fun with the Concerto Chimes. 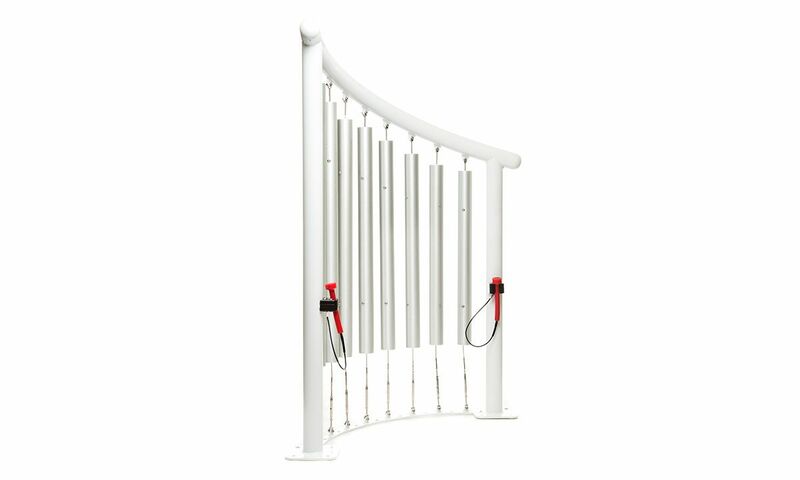 Eight aluminum chime tubes are tuned to the traditional music scale. 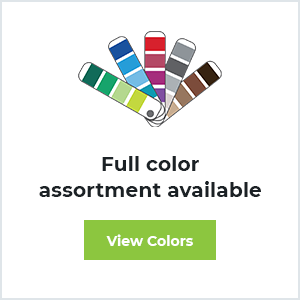 These large diameter tubes produce a deep, powerful, and resonant tone you can hear and feel. The harder you strike with the attached rubber mallets, the louder and longer the Chimes will sound. 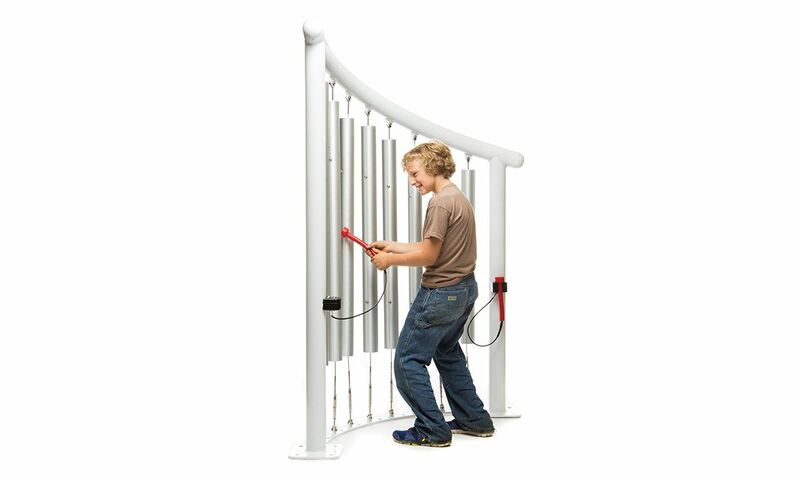 A concave frame invites musicians of all abilities to play along.